Below is a list of the marinas surrounding J Percy Priest Lake. Please click on any marina name for more information. 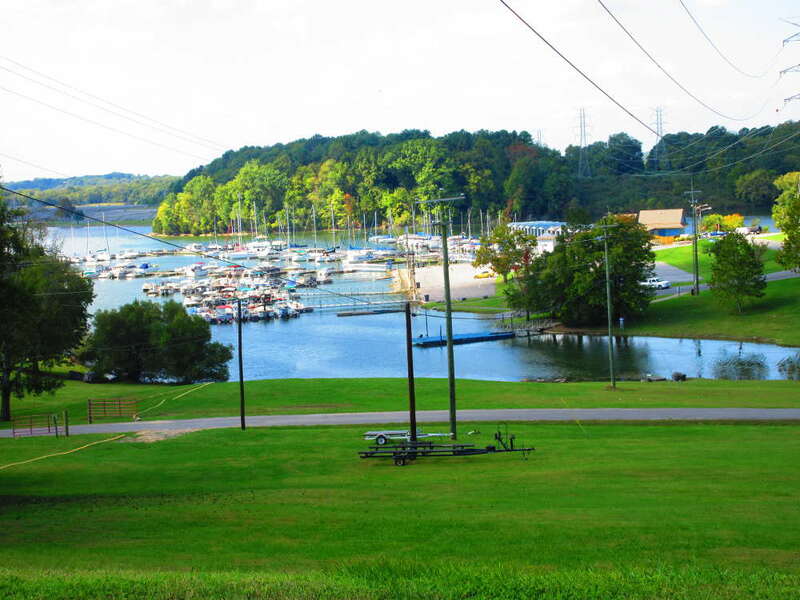 This commercial marina is located 2 miles west of J Percy Priest Dam. There is on lake boat storage and docks, a flosting restaurant, boat rentals, tackle shop and fuel station. This marina is located 3 miles east of the town of Smyrna. The amenities of the marina include wet boat storage, floating restaurant, boat rentals, tackle shop, and fuel station. Four Corners is a very nice marina located three miles east of Murfreesboro Road and Old Hickory Boulevard. Amenities of the marina include boat storage, boat rentals, tackle shop, and fuel station. This commercial marina is 1/2 mile east of the dam. It is close to a wide range of facilities including a sand swim beach, snack bar, water park, zip line course, boat rentals, picnic tables, and grills. There is a bait shop, restaurant, and dry storage dock located at this beautiful marina.